It really makes me happy how excited Sienna gets when we are going or when it's time to read our library books! There's nothing better than hearing her say, "Mommy get the library book bag and let's go!" 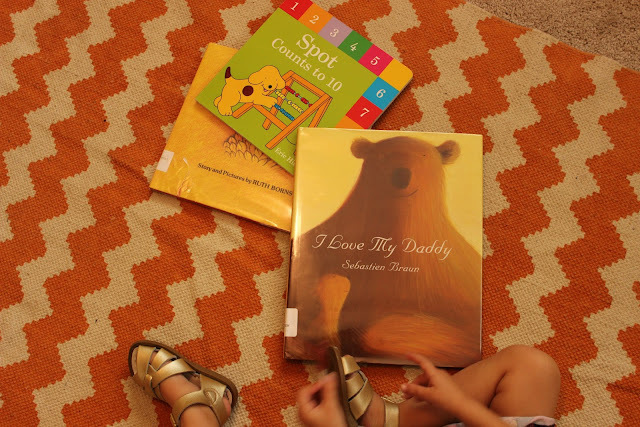 This week we checked out the perfect book for Father's Day called I Love My Daddy by Sebastien Braun. Sienna picked it and loves it since she is such a daddy's girls. Have you checked out the reading programs for children at your library? 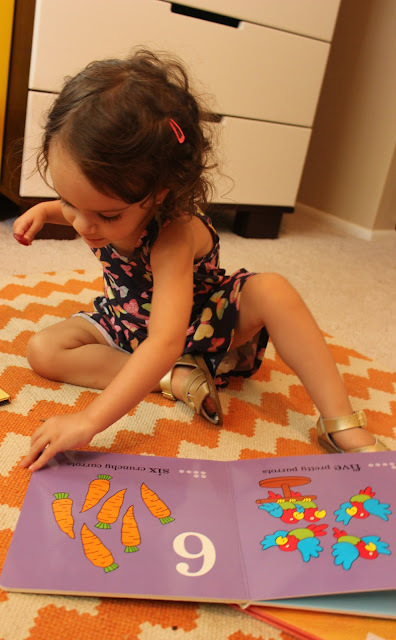 We've been loving the library lately as well! We make at least one trip a week. 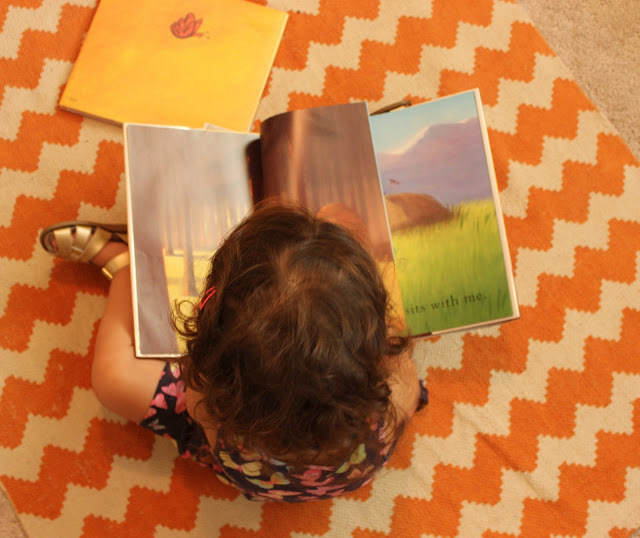 Doesn't it just warm your heart to see the love of books and reading growing in your kids? It really does make me so happy to see!! Thanks again for the heads up on the ad ;) can't wait to read through your blog! !